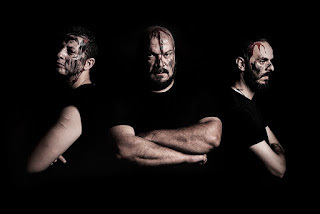 Metal Age Productions is delighted to announce to have closed a record deal with the Algerian Death metallers LELAHELL to release their second full length album "Alif". The album scheduled to be released in early spring/ debut summer 2018. Commented LELAHELL guitarist and mainman Redouane Aouameur: "We are super excited to start a new chapter of LELAHELL Worldwide with Metal Age Productions. This is the label we wanted to work with for the future because of their strong presence and awesome distribution"